There are a wide variety of events and banquets during the festive season. 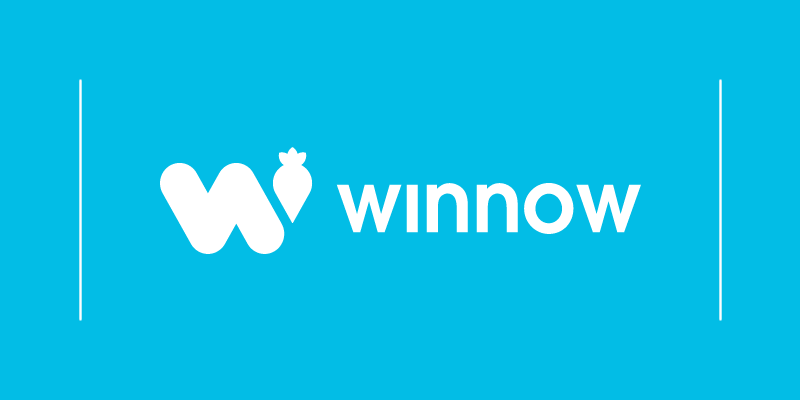 December is the busiest month for restaurants and catering services. It is an important time to celebrate success and to enjoy large meals with colleagues and friends. This is also the time when food waste figures spike. Some of this waste is unavoidable; however there are some steps you can take to keep the avoidable elements to a minimum. 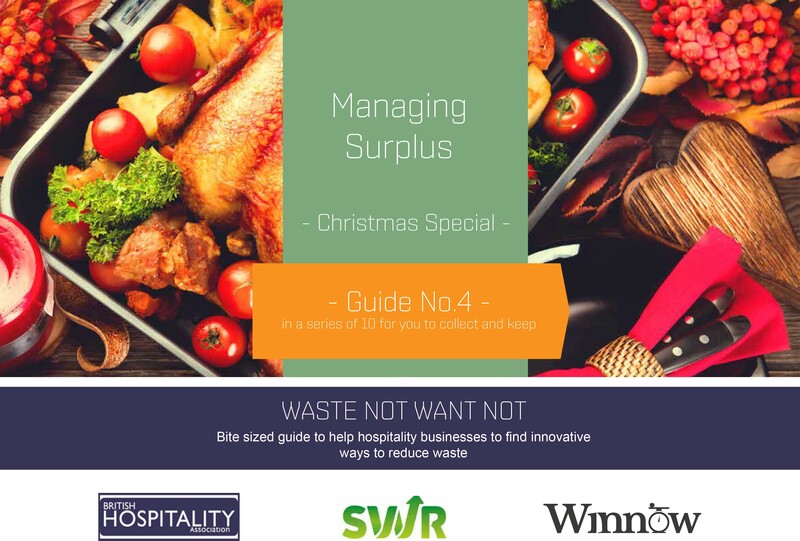 As part 4 of our ‘Waste Not Want Not’ mini-series, Winnow in collaboration with The British Hospitality Association and SWR provides some tips to manage and minimise food waste - or rather food surplus -and the associated costs during this busy time of the year. Have a look at our guide for some simple actions you can take during the festive season and beyond. 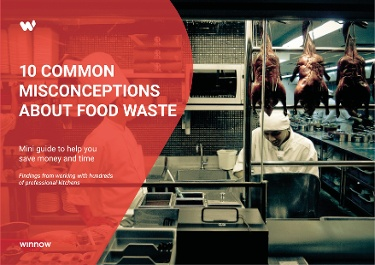 Also, check our other guides with tips on how to motivate your team to reduce food waste, some quick wins on how to reduce waste to save money and the most common misconceptions on food waste.